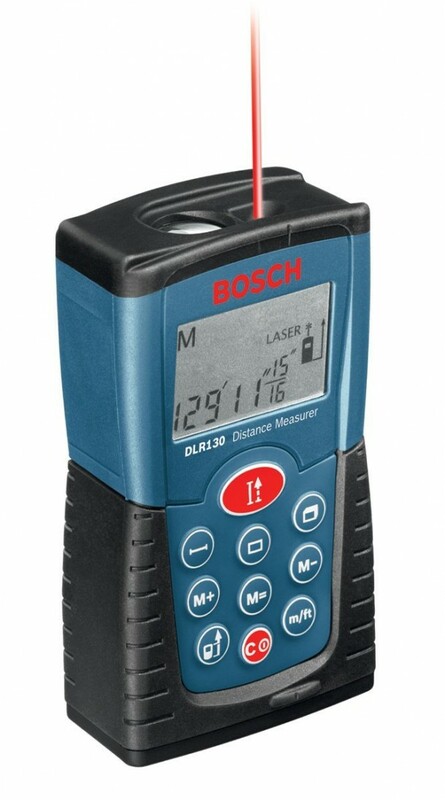 Laser distance meters are mostly used in HVAC, electrical and cable maintenance applications. These devices quickly give readings and are especially worth the money in hard to reach areas. 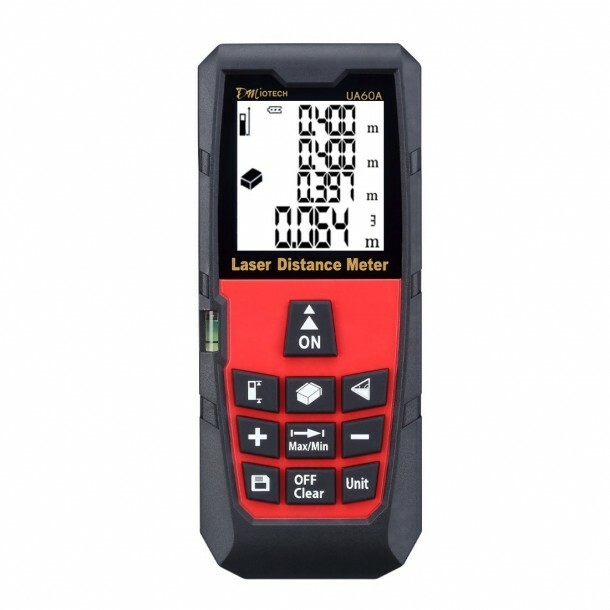 We have made a list of 10 best laser distance meters that are favored by professionals, and you can buy them right now, so give it a read and let us know which one you bought. This device has a bright LCD screen and a 4 line display. You can switch between meter (m), inch (in), & feet (ft.) while the device automatically gives you the area. The product measures stance, area and volume with a single push of a button. You can also easily add or subtract measurements. 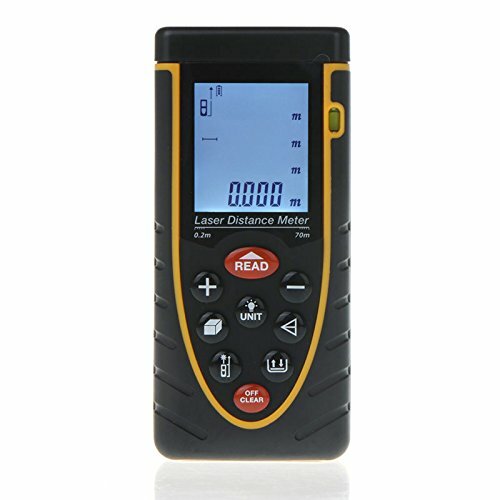 The body of the meter is dust and splash proof as per IP54 certification. Arama meter has a range of o.05 to 80m with an error of +/-2mm. The device gives continuous readings and is protected by two-year manufacturer’s warranty. 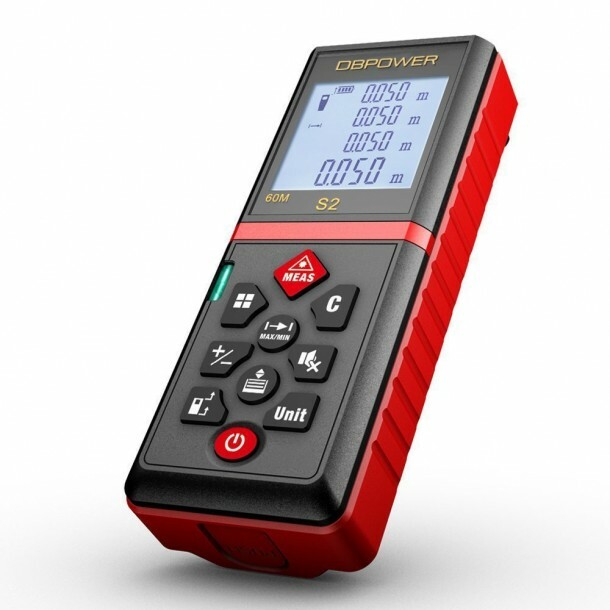 You can store up to 100 readings on this device, and it detect distances up to 40m. The device is comparatively lightweight which makes it more portable than others. This device is CE, FCC, RoHS & FDA certified and additionally it sold with a 3-year warranty. The device is very precise and even has a mute function for indoor use. 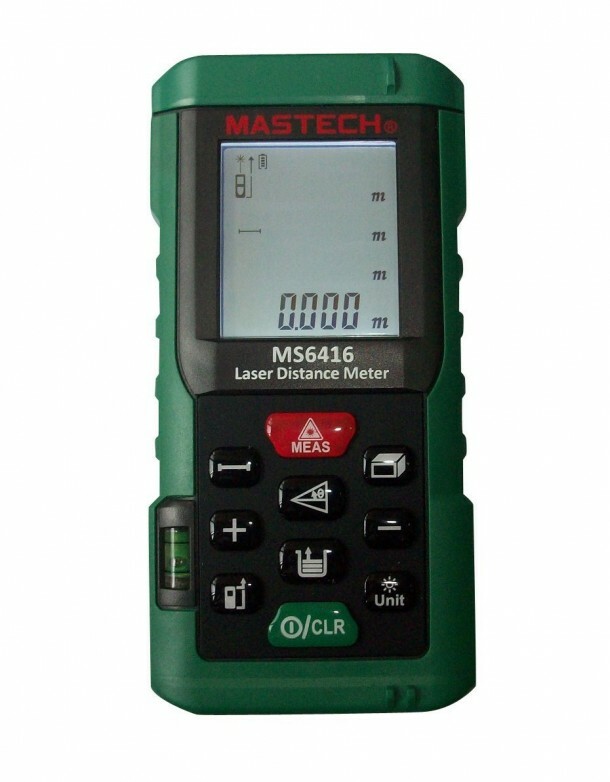 A high-quality distance meter with an easy to use the touch pad. 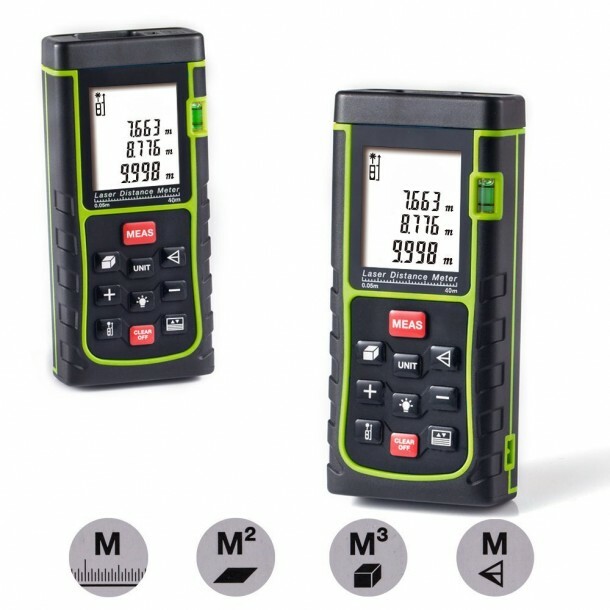 The fluke distance meter can record up to 50m and provides area & volume along with the distance. 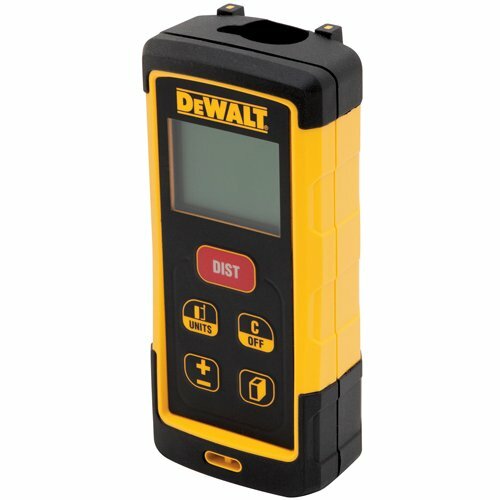 DeWalt is one of the premium manufacturers of hardware equipment, and their laser distance meters are not far behind. 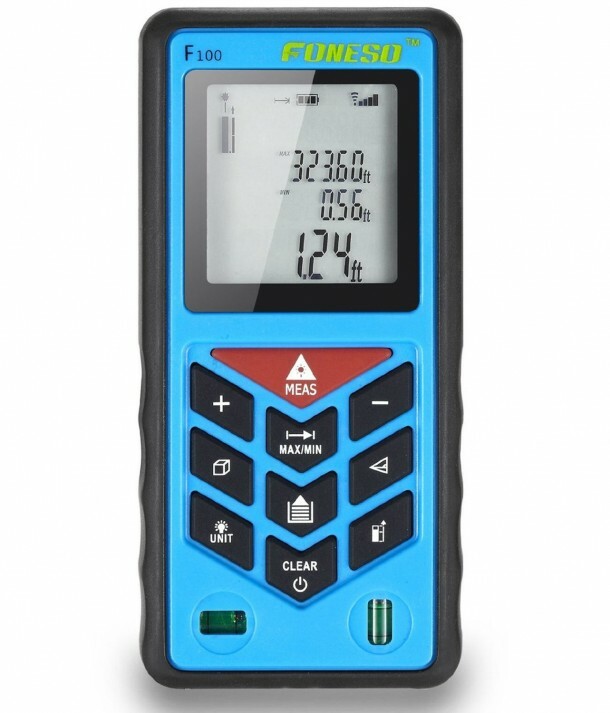 The device’s memory unite stores five 5 previous measurements and has a 2 line back lit LCD that improves visibility. 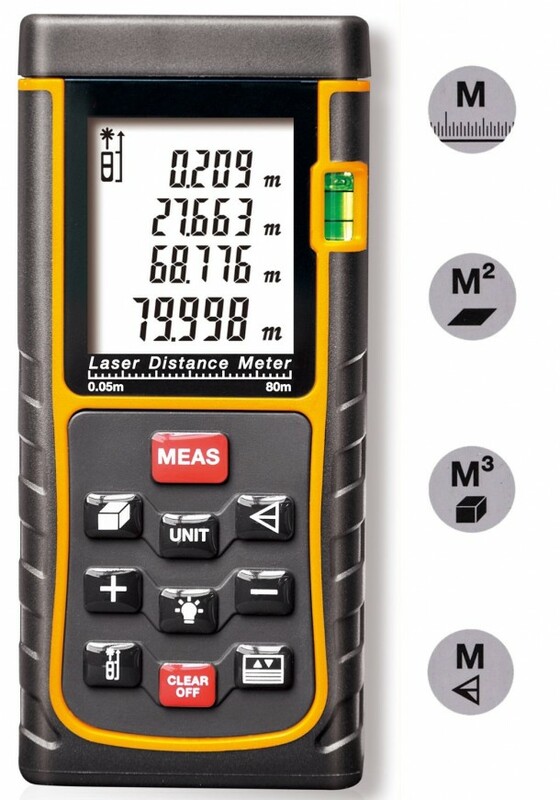 This tool can measure distances a far as 120m and is very convenient to carry. It offers Measurements in Inches, Feet, Decimal Feet and Metric Units. The device runs on two AAA batteries. The most popular product on our list as it has over 1000 reviews & a 4.5/5 star rating on Amazon.com. The device can measure up to 130 ft with up to 1/16 in accuracy. Bosch is a reputed hardware retailer and this product just enhances their reputation among their competition.